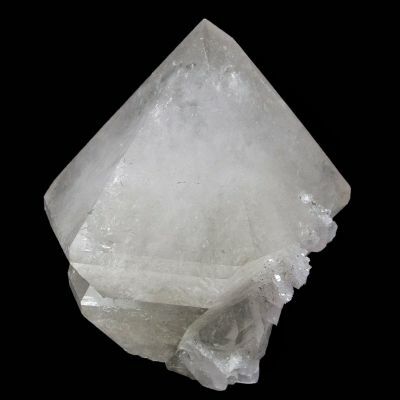 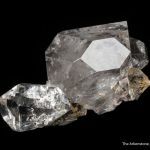 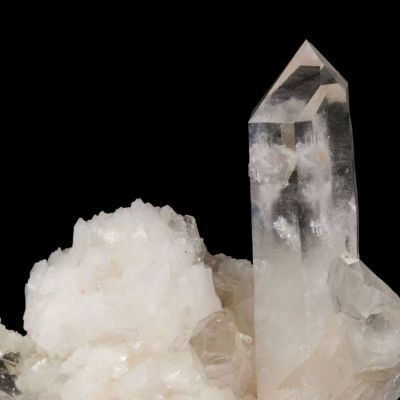 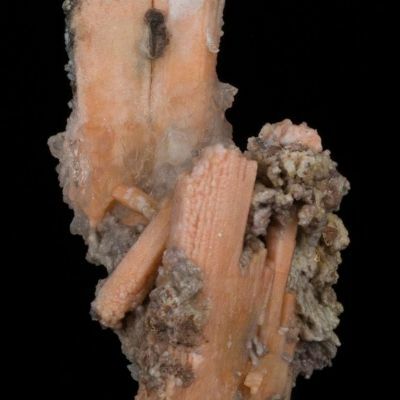 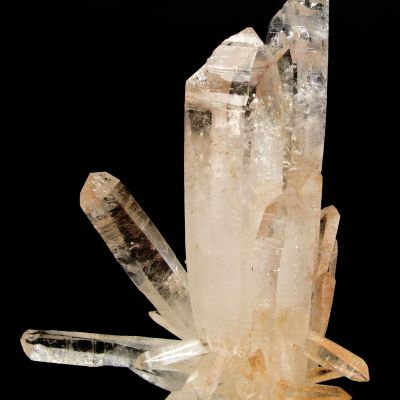 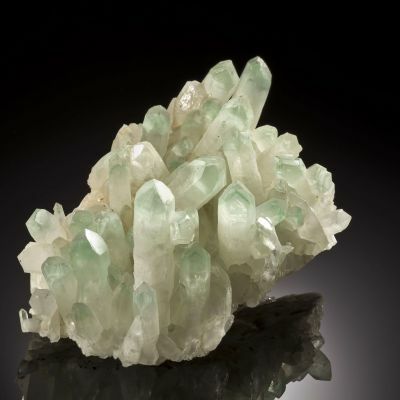 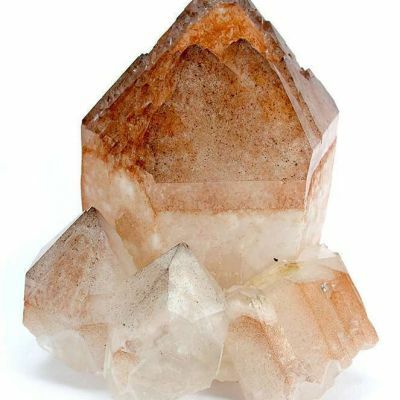 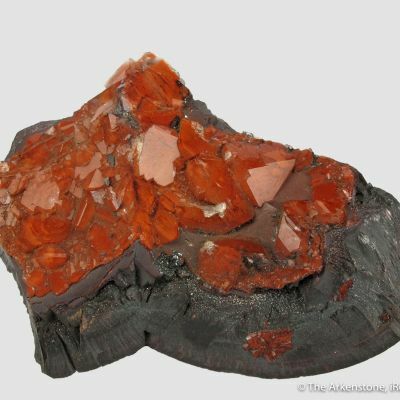 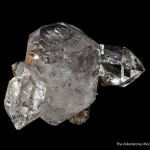 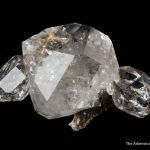 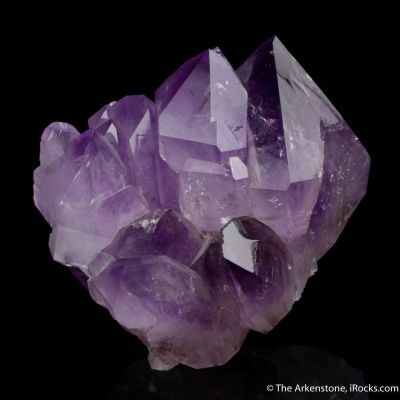 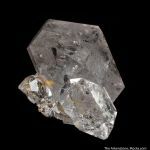 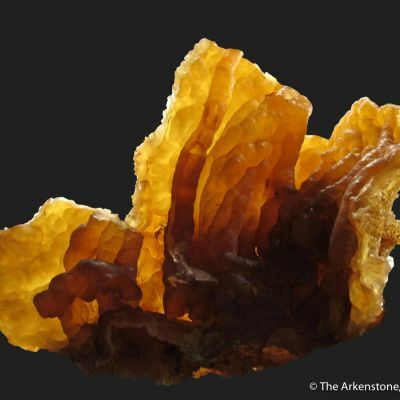 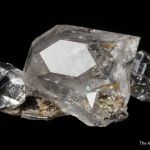 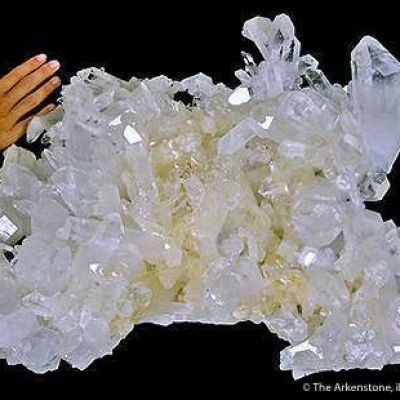 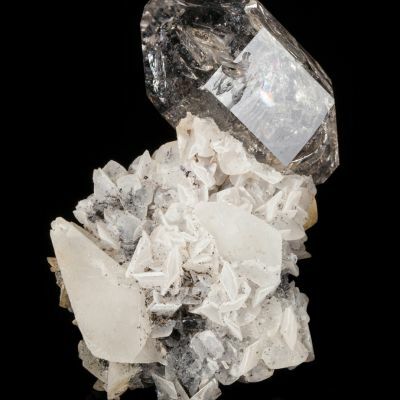 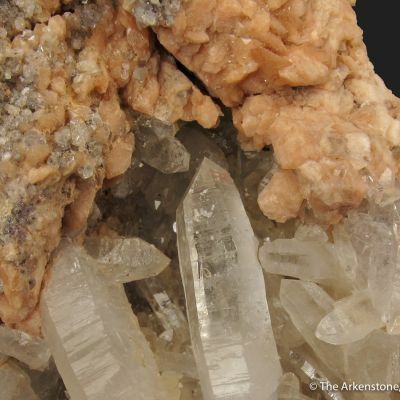 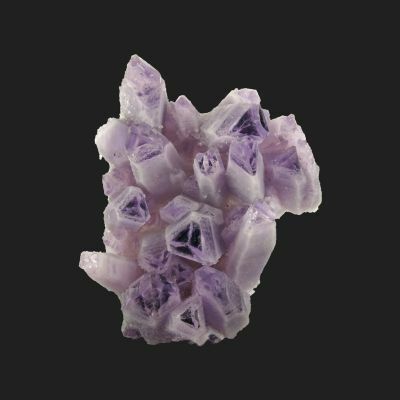 Perched aesthetically on a sliver of dolomite which is impregnated with 'anthraxolite' (a pyrobitumen), are three superbly formed, glassy and gemmy, colorless quartz crystals to 3.8 cm across. 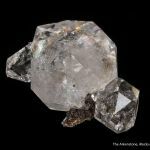 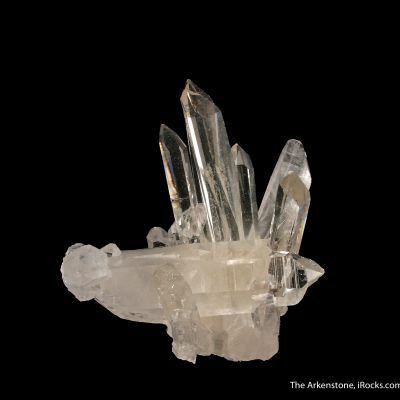 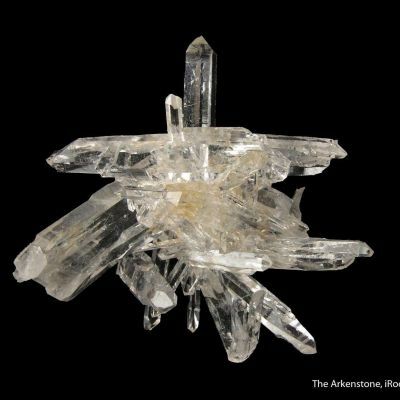 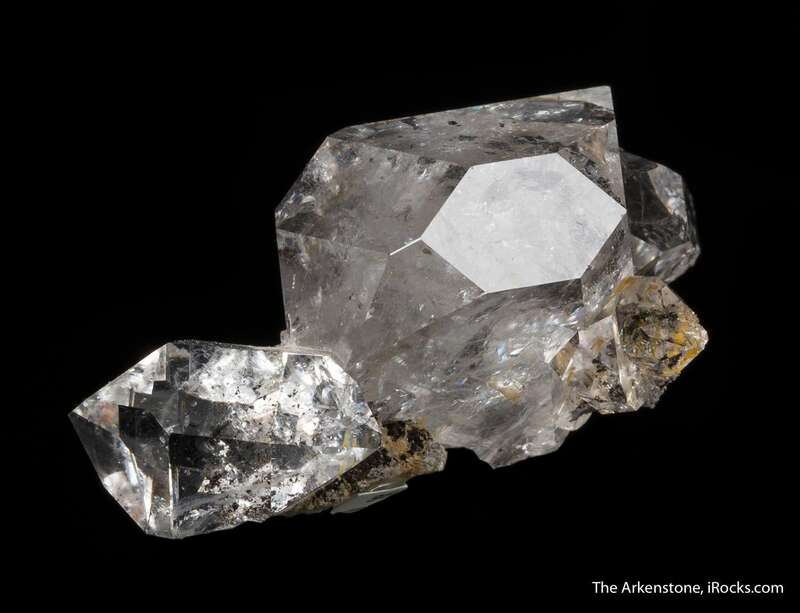 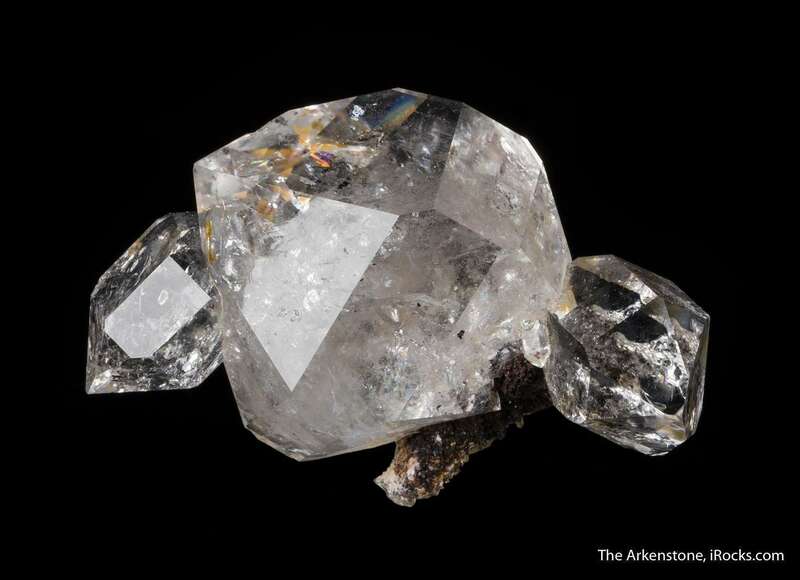 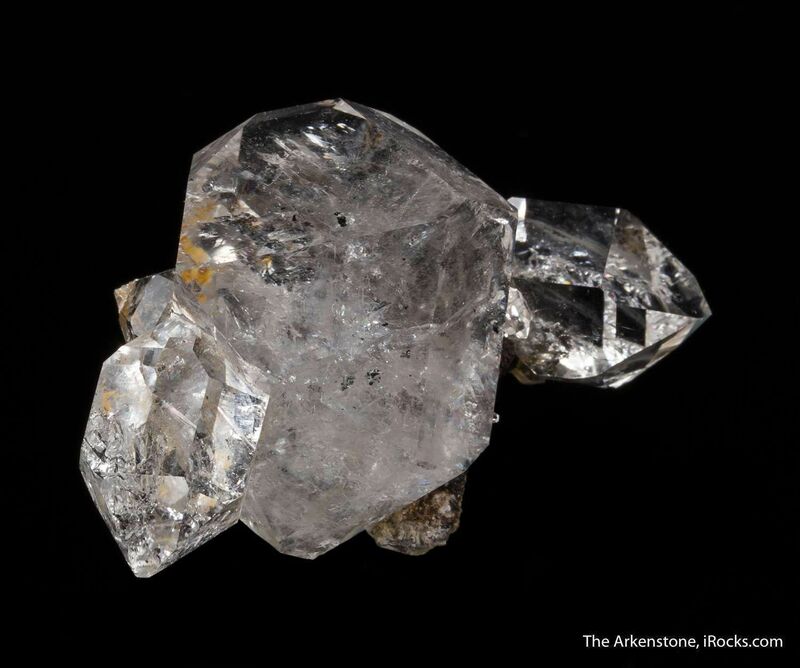 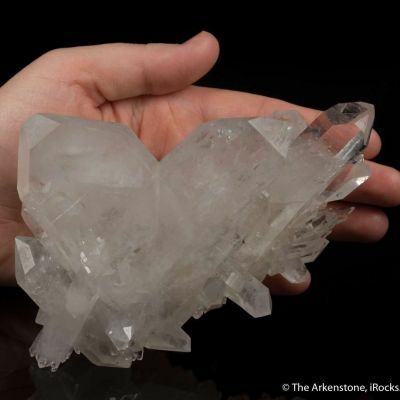 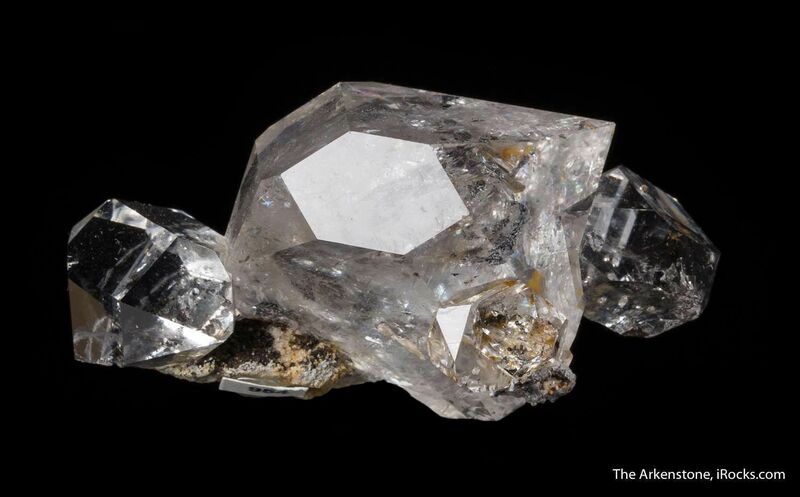 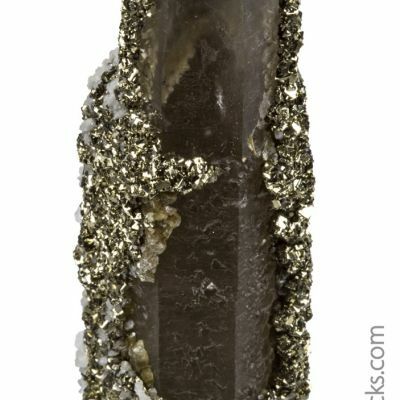 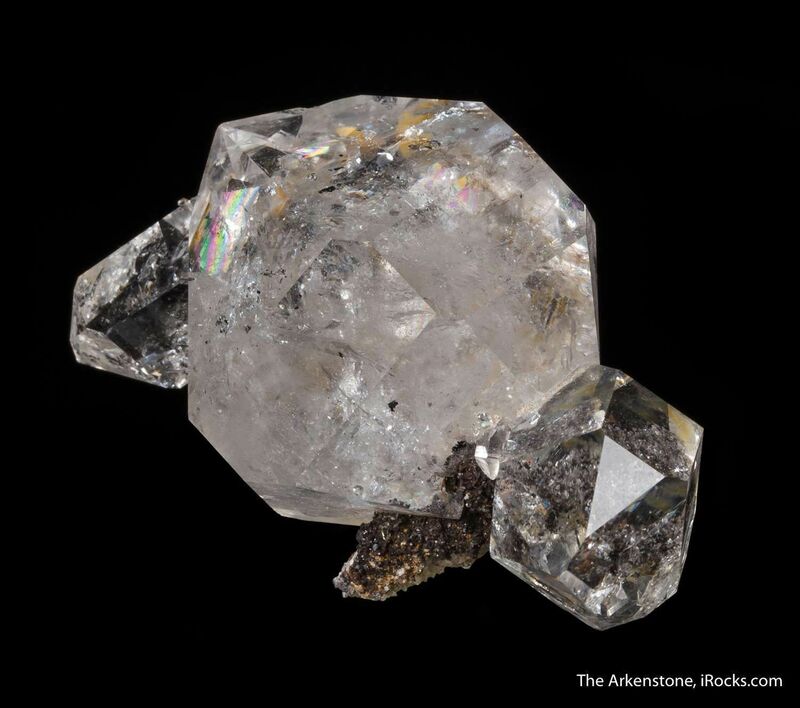 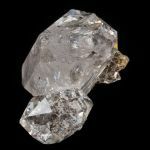 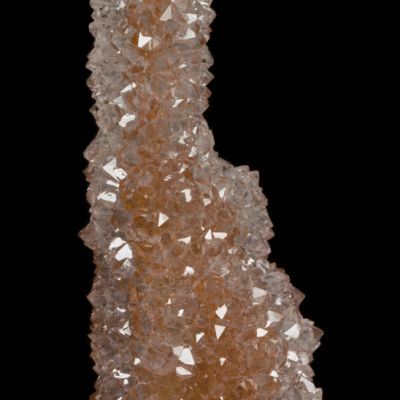 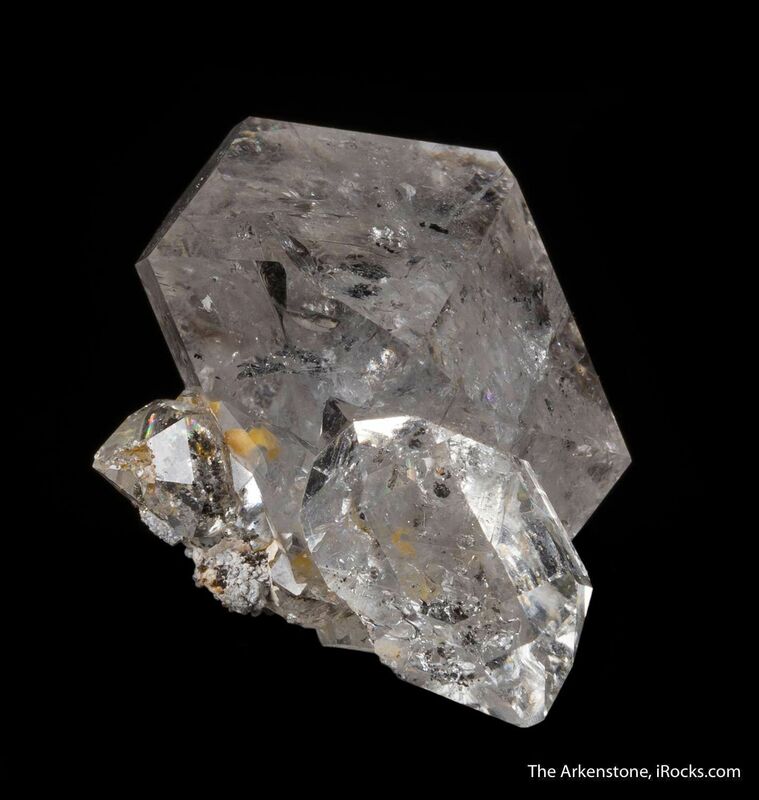 This style of New York quartz crystals is nicknamed with worldwide fame as "Herkimer diamonds." 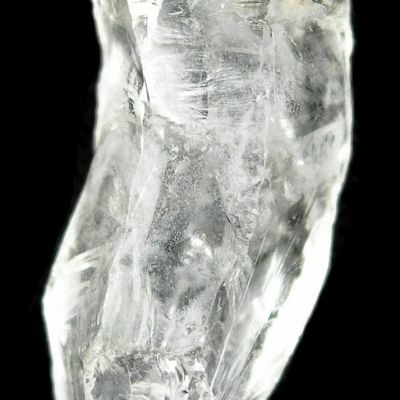 This piece is actually a superb cluster for the size range, with brightness and excellent condition. 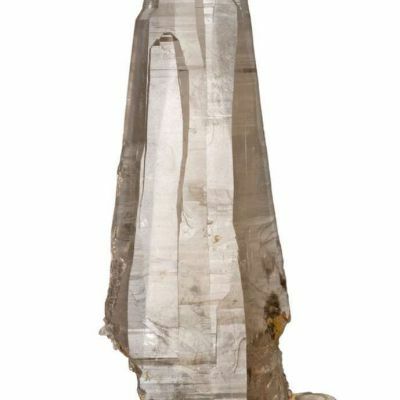 Unlike most, it does not seem to be repaired. 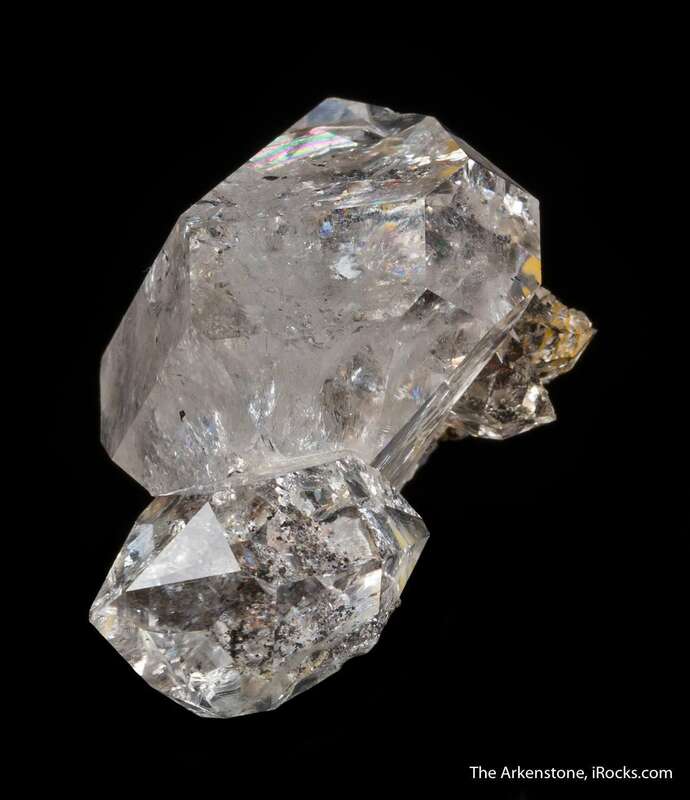 BETTER IN PERSON because these are so gemmy, it is hard to photograph.